Because of their many advantages, composite fillings have become increasingly popular among patients. The biggest advantage is aesthetics. Composite fillings consist of a mixture of BPA-free acrylic resin and finely ground, glasslike particles that produce a tooth-colored restoration. This means that your restoration won’t be noticeable when you speak or smile, no matter the affected tooth. The filling is also very durable and resistant to breakage and fractures, especially in small and mid-sized restorations that need to withstand moderate chewing pressure. On top of that, your dentist generally has to remove less natural tooth structure to prepare your tooth than it is the case with amalgam fillings, which also means that composite fillings are generally smaller. Lastly, composite fillings can be bonded or adhesively attached to the cavity, which allows your dentist to make a more conservative repair to the tooth. Still, there are some facts about this type of filling you should take into consideration. While composite fillings are resistant to moderate chewing pressures, they are not as strong as amalgam fillings and might therefore not be the right choice for teeth that have to withstand high chewing loads. As it is the case with your natural teeth, it is important that you maintain good dental hygiene to prevent your filling from stains and discolorations. Additionally, it usually takes longer to place a composite filling than an amalgam filling since the cavity needs to be clean and dry during the entire procedure. The cost of the filling varies, but it is generally moderate and depends on the size of the fillings and the technique used by your dentist. Advancements in dentistry have given us many different options to treat all kinds of dental issues. 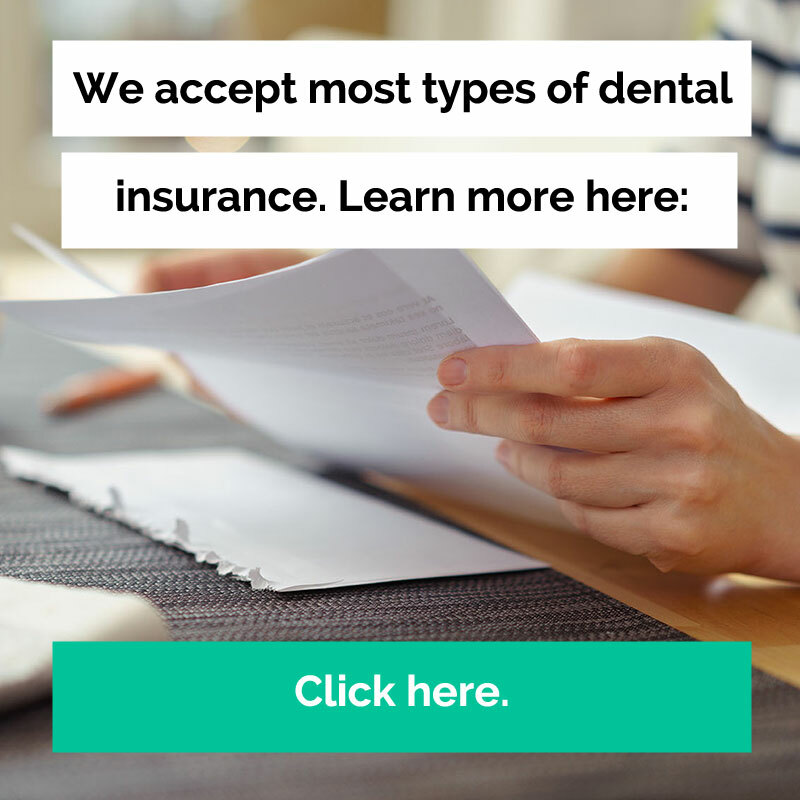 At Monterey Peninsula Dental Group, we want to make sure we thoroughly discuss all options with you, so we can make the right choice for your individual case. What technology is used to create fillings? Monterey Peninsula Dental Group is proud to offer highly resilient CEREC tooth restorations, which increase the strength of a restored tooth.